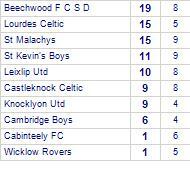 Castleknock Celtic beaten by Orchard Celtic. 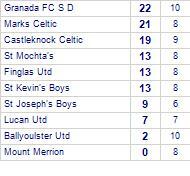 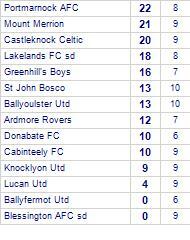 Mount Merrion beaten by Castleknock Celtic. 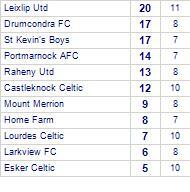 Castleknock Celtic take spoils against Leixlip Utd. 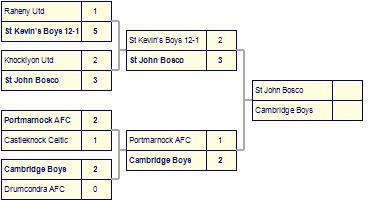 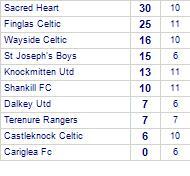 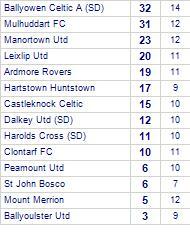 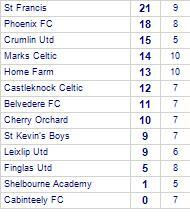 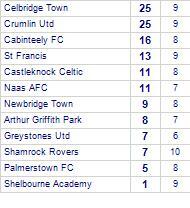 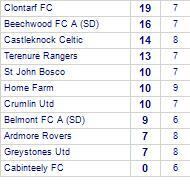 St Mochta's despatch Castleknock Celtic. 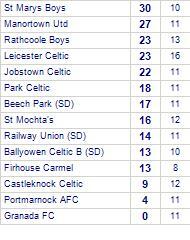 St Mochta's have won 3 out of 4 home games. 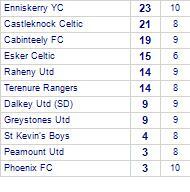 Dalkey Utd beat Castleknock Celtic. 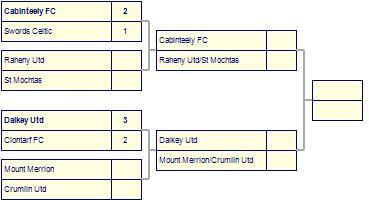 Castleknock Celtic are defeated by Raheny Utd.